Christmas is right around the corner. And because we live in today's hectic, modern society, so many of us will bulldoze into the Christmas season at breakneck speed. I know I've been guilty of just rushing through the holiday season. How about you? When Christmas comes we want to do it all! It's like we're stuck in perpetual Christmas FOMO (“Fear Of Missing Out”)! Regardless of where we live on the globe or how we celebrate Christmas, this Christmas FOMO temps us to say “yes” to way too many Christmas activities. As a result, we find ourselves overcommitted, overstressed and just plain exhausted. Where's the Christmas peace? Where's the Christmas joy? No wonder so many of us have to take a deep breath this time of year as we prepare for all that Christmas entails. But, truly–Christmas doesn't have to be this way. Our guest author today, Alicia Michelle, want to show you how to create a Christmas season that fills your family's home with blessings and peace. Let me give you one word that can transform your family's Christmas this year. If you're ready to introduce your family to a rejuvenating, restful Christmas season focused on God, you'll love this post! Let me share with you how you can prepare your heart (and your family) for a truly Christ- centered Christmas this year. 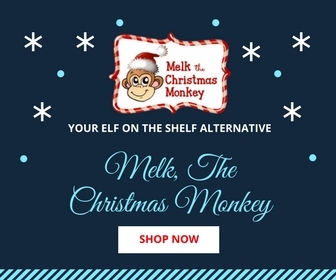 Do you want more Christmas joy? Do you desire to discover a meaningful Christmas season instead of just a peppermint-coated bliss of kids Christmas concerts and present-shopping? It starts with one word: Intentionality. Right now–before the holiday tidal wave hits us full force–we must decide the type of Christmas we will have. 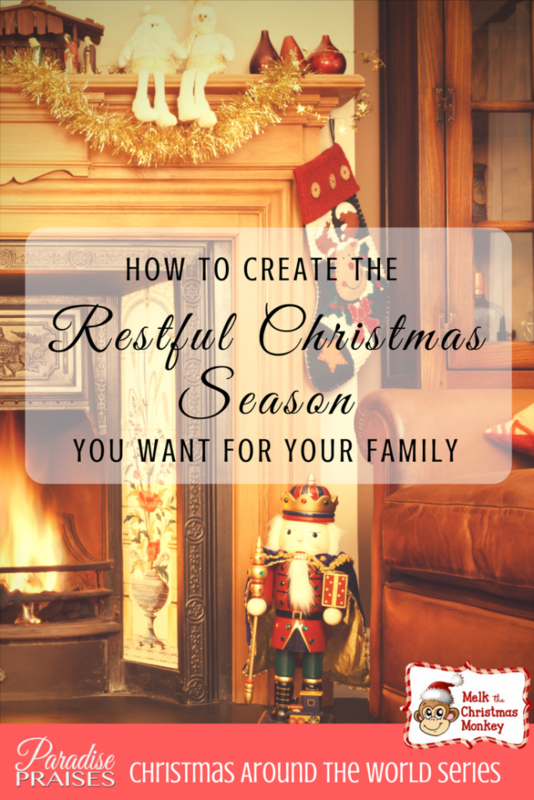 Close your eyes and consider what a restful, meaningful Christmas would look like for you and for your family. Take a moment to just consider what that could be. What do I and my family truly need this year for Christmas? Consider some of the challenges you've had this year and think about how Christmas' opportunity for soul rest and authentic joy could truly be life-changing for you and your family. (Yes, I really want you to close your eyes, take a moment and think about this. I'll wait for you). Now, open your eyes. Intentionality is the bridge to that Christmas you're looking for. I promise that if you and I are not intentional about the type of Christmas we'd like this year, Christmas will continue to just hit us like a ton of bricks, and every year Christmas will become a soul-depleting season instead of a soul-rejuvinating one. That's why we must intentionally choose–and welcome–the pace of a more calm and joy-filled Christmas season. How do we get there? How do we use this bridge of intentionality to create the restful, meaningful Christmas that you and I (and our families) so desperately need? It believe that it starts with two parts. How much money will we spend on presents for each person on our Christmas list? How much will we spend overall on Christmas, including decorations and food? Which Christmas events are on our must-attend list? Which are on our “maybe-to- attend” list? And which events do we believe that we can pass on this year? How will we partake in extended family Christmas celebrations? How will we spend Christmas Day and the days after Christmas? I know, these are tough questions. But think about how, during past Christmas seasons, overspending and overcommitment have stolen the joy from Christmas and kept you and your family from experiencing Christmas' invitation to stillness and to hope. I'd encourage you to take time with your spouse over the next week and talk about some of these issues now. Again, come up together with an intentional list of resolutions so that you can protect your desire to have a more peaceful, restful holiday season. Recently my kids and I were at the beach and we were playing in the ocean waves. I noticed something interesting: I couldn't stop the cresting waves from crashing into me as they headed for the shore, however I could move forward and walk through the waves much more easily if I prepared myself physically for each one. Instead of letting the waves' momentum push me around (like my kids were doing) I could plant my feet into the sand and turn my body sideways to break the waves' power as they swept over me. This analogy reminds me so much of Christmas. Our spiritual preparation for the season–or lack thereof–makes an incredible difference in terms of how we experience the holiday. If we want a restful Christmas season focused on Christ, we must prepare our hearts now– before the “wave” hits. There's just no way around it! Our Hearts for Christmas” where we’ll ready our hearts right now to receive a true encounter of the Christmas spirit! I’ve made this study (complete with 3 teaching videos and simple-yet-powerful encounters with God through daily homework) completely FREE because I really, really want as many people as possible to experience this deeper gift of Christmas. Go here to sign up for this free Christmas challenge. Let’s take 21 days right now to prepare, be still and to savor God’s gift of love before we’re swept into the tidal wave of the Christmas season. This Christmas Bible study is a wonderfully intentional way to discover a more restful, Christ- centered Christmas. 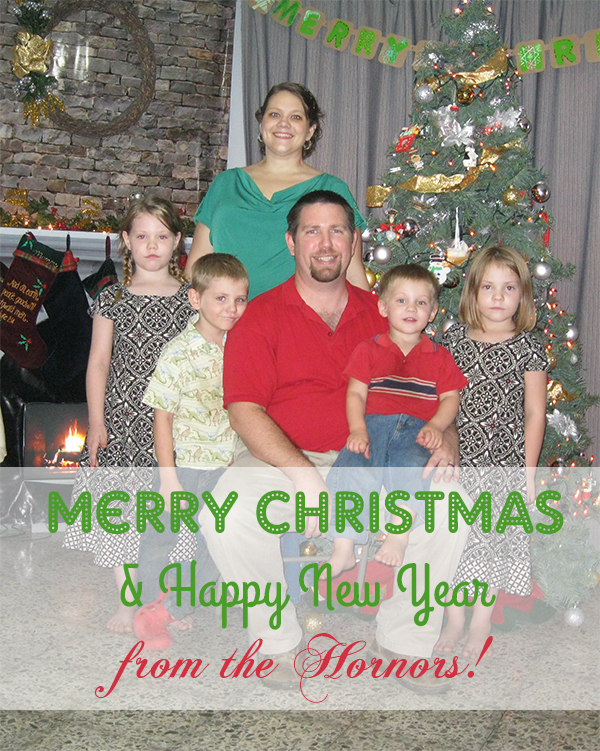 Merry Christmas to you, and may you chose to intentionally seek Him this holiday season! 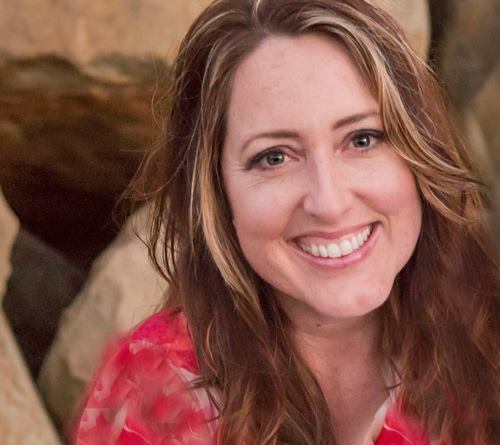 Alicia Michelle, author, speaker and online influencer at YourVibrantFamily.com, is passionate about helping women discover their fullest, most vibrant life as mothers, wives and daughters of God. 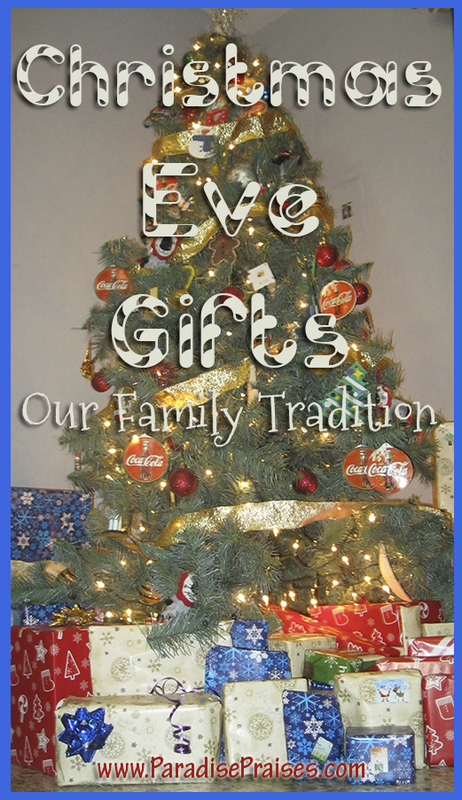 Alicia also writes at ChristCenteredHolidays.com where she shares tips and resources for Christian families who want to make Christ the center of their hol- iday celebrations. You can find her on either site as well as on Facebook, Twitter, Pinterest, and Instagram.